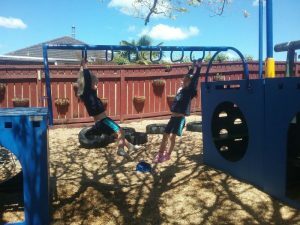 Central Kids Charles Kindergarten has formed a relationship with Under 5 Energize, which supports tamariki with physical development and learning about themselves and new skills. 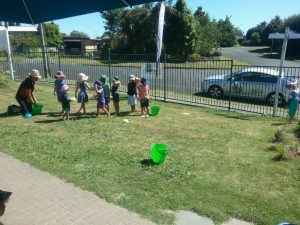 Here they are mahi tahi working together to fill a bucket of water at the end of the line with a sponge passed along the line. Promoting great skills in working together and knowledge in understanding the properties of water and how our actions impact on the end result. Tamariki from two years to five years were excited to be a part of this. Concentration was high and working together was optimal. 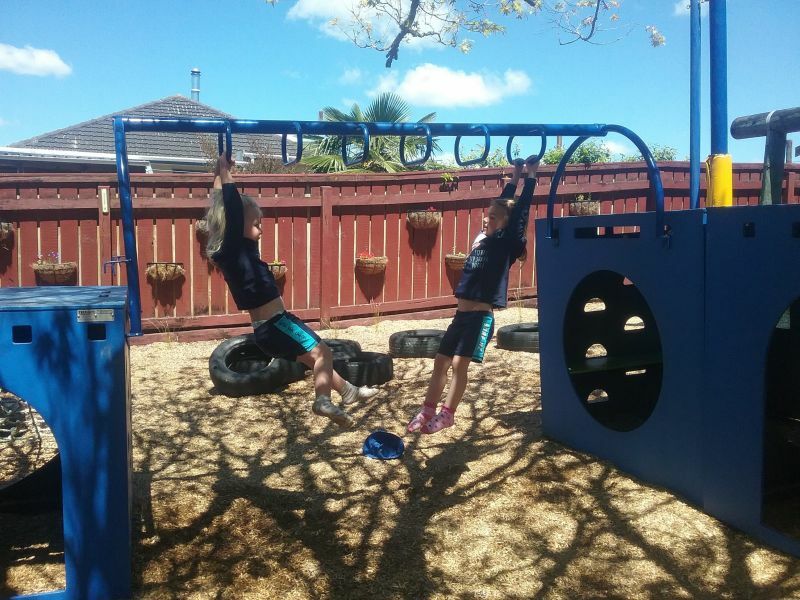 Ensuring that tamariki mokopuna have opportunity to explore their physical development means setting up our environment for all ages two years to school age, so they can practice whilst feeling safe, challenging and exploring the capability of their bodies.